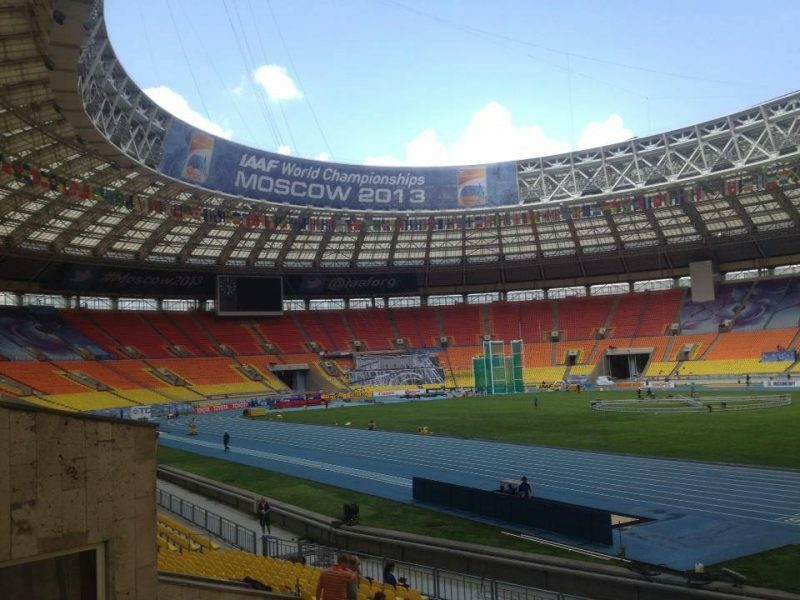 Ethiopia’s Jillo Dube will speak on the Ethiopian method of training for middle and long distances at the 2nd IAAF World Coaches’ Conference scheduled for Moscow on Monday August 19, 2013. The 2nd IAAF World Coaches’ Conference will present the opportunity for coaches from over 200 national teams assembled for the IAAF World Championships to attend. Held at the Cosmos Hotel in the Russian capital, the World Coaches’ Conference will feature a host of experts from around the world discussing topics of interest in the coaching profession, covering the latest training methodologies, techniques, technology and issues in athletics. The invited key speakers are individuals who have made a difference in coaching throughout the years, not only developing top athletes but also aiding in the development and education of other coaches. Andreas Behm, coach to US sprint hurdler Aries Merritt, will talk about Merritt’s journey to Olympic gold and the World record. Originally from Germany, Behm works at Texas A&M University. Aside from Merritt, he has worked with many top sprinters, including Lauryn Williams, Muna Lee, LaShauntea Moore and Chris Thomas. Evgeniy Zagorulko has coached three Russian high jumpers to Olympic gold – Anna Chicherova, Yelena Yelesina and Andrey Silnov. 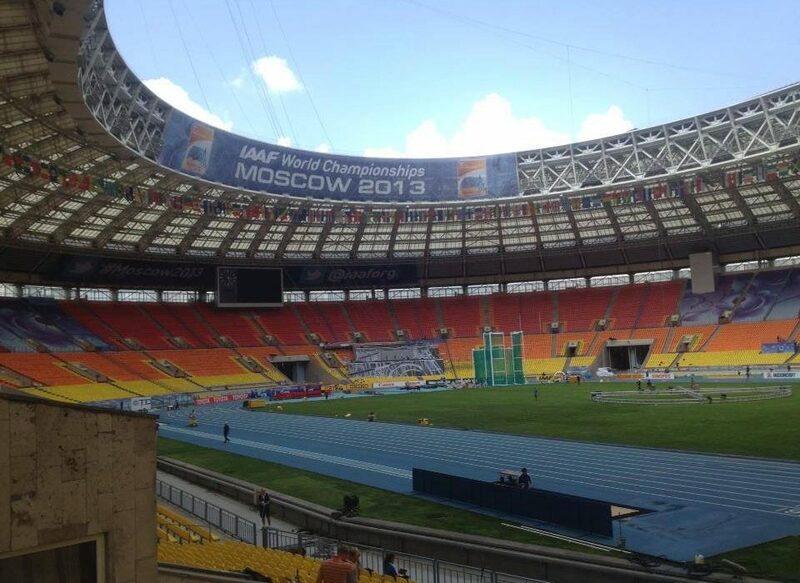 At the World Coaches’ Conference Zagorulko will talk about the longitudinal experience of preparation for the top high jumpers in Russia. Coach of Olympic Javelin champion Keshorn Walcott, Cuba’s Ismael Lopez will discuss the long-term development of throwers, from teens to elite. Other speakers include Germany’s Dietmar Schmidtbleicher on modern strength training for track and field athletes and Germany’s Lutz Meissner on the prevention of sport injuries.